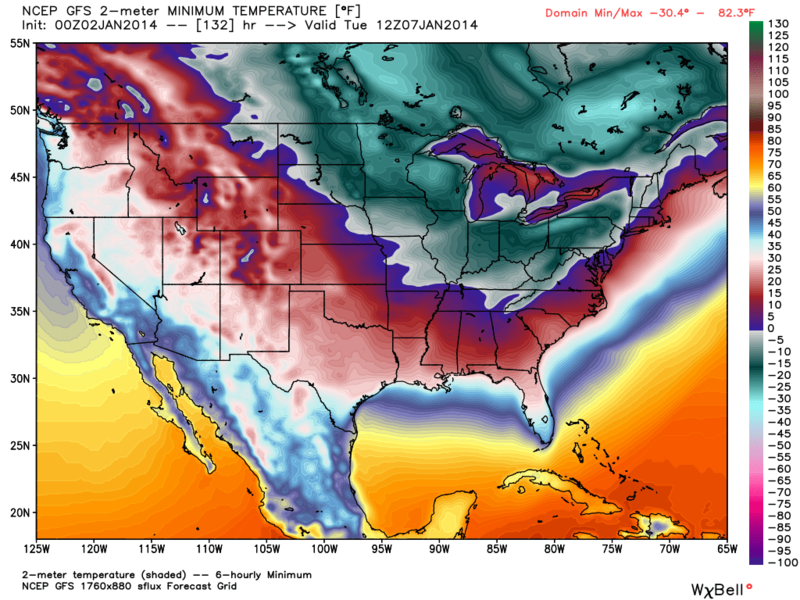 Cold start for 2014, is this an indicator of our future? JACKSONVILLE, Fla. — A snowy owl has made a rare appearance in Florida. The Florida Times-Union reports that one of the Arctic birds has been spotted since last week in Little Talbot Island State Park. It’s only the third-ever sighting of a snowy owl confirmed in Florida. Park services specialist Peter Maholland says bird watchers have been flocking to northeast Florida to catch a glimpse of the white bird. Snowy Owls are familiar to children as Harry Potter’s pet. They are the largest North American owl, and they’re typically found in Canada and the Arctic. Experts say snowy owls fly farther south when their population spikes or their food source becomes scarce. An invasion of snowy owls has been reported this winter across the Midwest, Northeast and Mid-Atlantic states. But, NO PROBLEM because Lord Obama has the situation under control! Another little tidbit – government addresses weather, perverting science. Thanks for your excellent blog, Russ. “Excessively high temperatures” are “already” harming public health nationwide, Pres. Obama declared on Nov. 1, 2013, two months before today’s assault by record low temperatures.